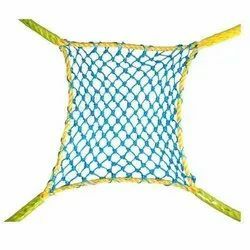 Our range of products include rope ladder with wooden rungs, helipad safety net, construction safety net, cargo net, gangway net and green agro shade net. Owing to the years of industrial experience, we have been able to serve our valued clients with a wide range of Construction Safety Net. 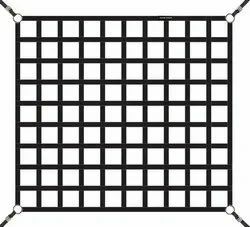 This safety net is designed by our talented team of experts in accordance to market norms. In addition to this, the offered safety net is also examined on numerous quality factors of quality and is expansively valued by our customers. We provide this safety net at very nominal rates to our revered customers.